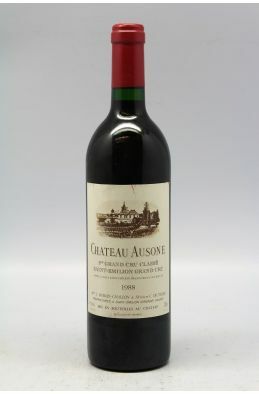 90,00 € VAT-inc. 85,50 € VAT-inc.
Ausone 1990 -10% DISCOUNT ! 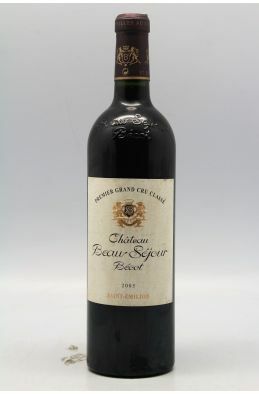 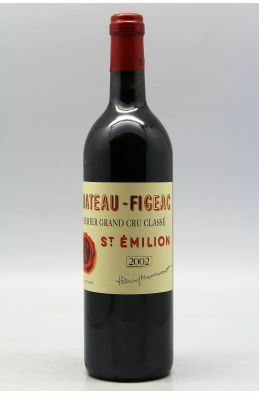 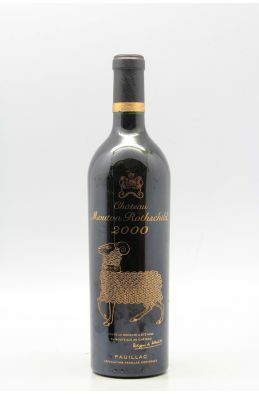 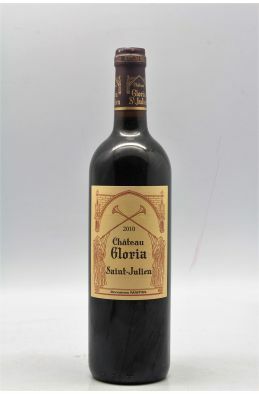 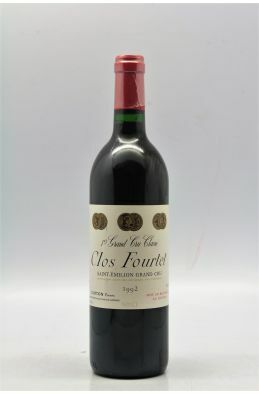 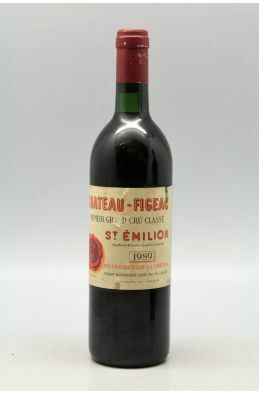 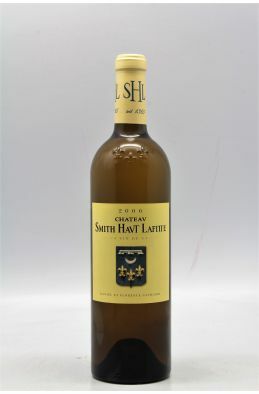 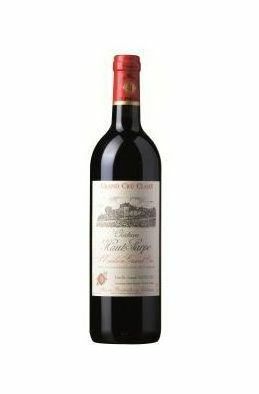 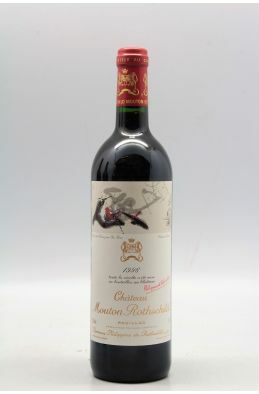 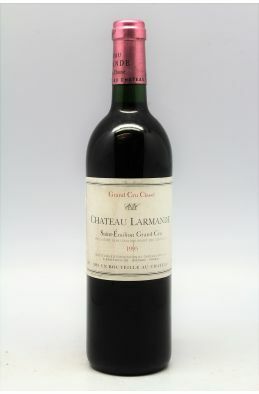 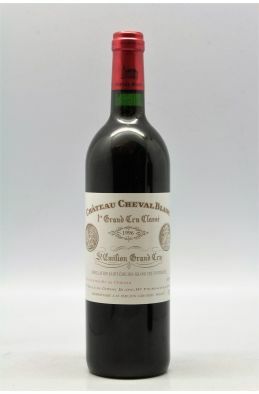 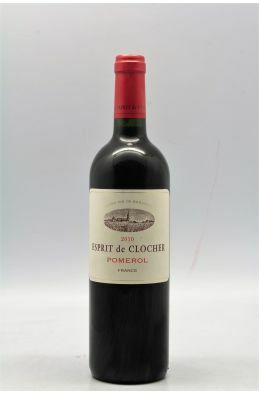 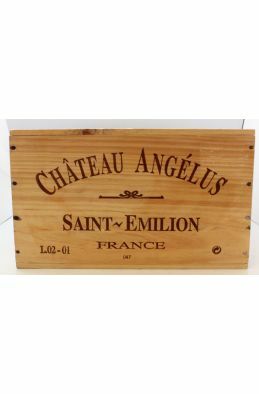 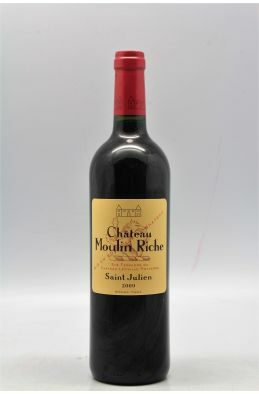 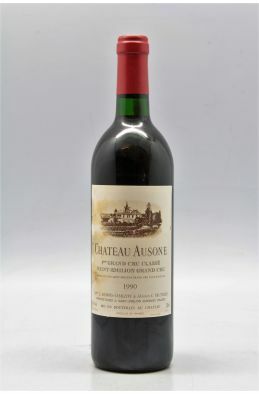 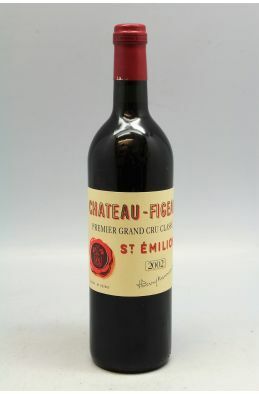 540,00 € VAT-inc. 486,00 € VAT-inc.
Figeac 1989 -5% DISCOUNT ! 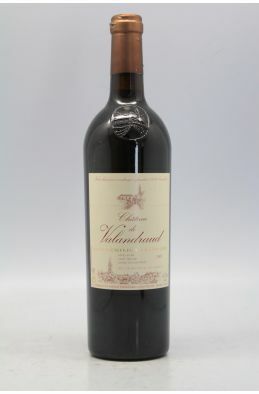 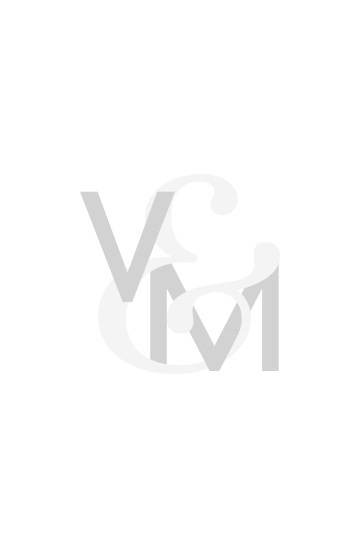 216,00 € VAT-inc. 205,20 € VAT-inc.